Zoom Education Foundation & Resources, (ZEFR), is a non-profit 501c(3) organization, ID# 31649, that was founded by community leaders in 2010. ZEFR was established to make classes, instruction, tutoring and coaching available to our youth focusing on analysis and critical thinking especially for those with unrealized desires to learn and achieve. 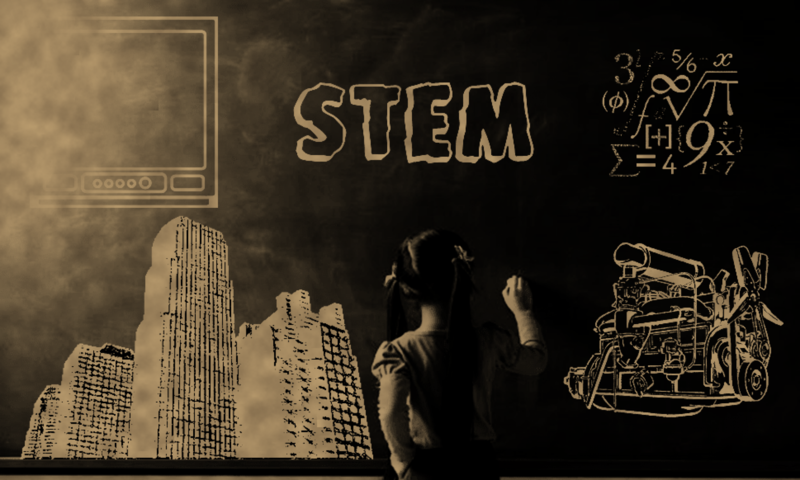 Further it is our purpose to help make the importance of a STEM education, the study of Science, Technology, Engineering and Mathematics, the core and common educational standard for all youth in our society. Behind the heart of ZEFR is to make opportunities available for students to learn, grow and reach their personal potential, especially for those students whom without additional outside assistance would have considerable difficulty in finding other opportunities to reach those potentials. It is ZEFR’s view that when an individual develops their personal potential it is normal for them to return those developed talents back to society through some form of service. Therefore, in applying this philosophy, when ZEFR and its like-minded partners invests in providing educational opportunities for disadvantaged and deserving students, we return our own debt of obligation to the community from which we have earlier benefited and take part in making a better society. Consequently, it is part of ZEFR’s mission to reach out to our community and invite individuals, organizations and businesses to join us and be unite in this noble cause to help students. This cause will not only help youth reach their academic potential but will help make a difference in developing future leaders and a more competent, higher performing workforce. ZEFR wants to help all students, without discrimination of any kind, who can most benefit from our efforts based on two key prerequisites. The first prerequisite we look for in students is their inborn desire to learn. To the degree a student’s desire is lacking then to that degree their ability to produce reasonable, fruitful results will also be lacking. To help supply for this lacking ZEFR seeks to inspire, encourage and motivate everyone. The second preferred quality we look for in students is any sign of their natural aptitudes, gifts, talents and passions for any particular academic subjects; or, a particular approach toward learning, namely, creative problem-solving and analytical critical thinking. Given these inborn qualities ZEFR seeks to help guide students to be more aware of their talents and gifts. Students who are in need of assistance may come from many different backgrounds, family, social and economic circumstances, and various qualities of school systems. ZEFR is motivated to help students reach their personal potentials especially those who lack local opportunities to reach those potentials. On the other hand many students don’t need special assistance to reach their personal potentials because they have strong families and strong school districts that help them grow according to their ability. But even with the best families and schools there are still some students that have advanced talents and unique gifts which need additional challenges from what even their good families and schools can provide. ZEFR also seeks to help these students reach their potentials. In summary a good part of ZEFR’s mission is to help provide opportunities for all students with a passion to learn, whether they are remedial or advanced students.